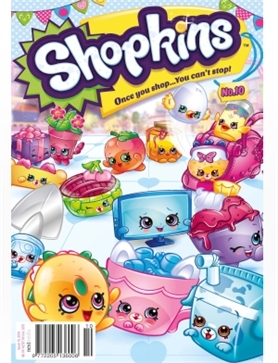 Shopkins #10 - MyMagazines - Subscribe online and save. This issue is all about being creative! Create your very own paper diamond then make your nails shine with the awesome lesson in nail art! Plus there is the cutest colouring page ever and a cool creative quiz! There is so much fun to be had you won’t want to miss it!